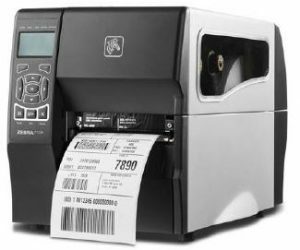 Barcode/Wi-Fi - Computerized Inventory System Specialists Ltd.
with Inventory Pro’s bar code capabilities! 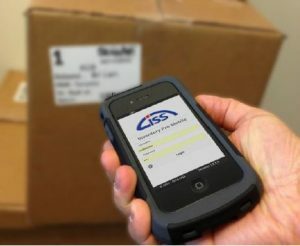 CISS can provide customized receiving and shipping screens that optimize the bar code scanners use, requiring minimal keyboard interaction and speeding up processes and accuracy significantly. Inventory Catalog report showing all your items in your inventory with pictures and descriptions Can be used for visual verification that the item the technician is working on matches. Go wireless and have your system at your fingertips wherever you are! 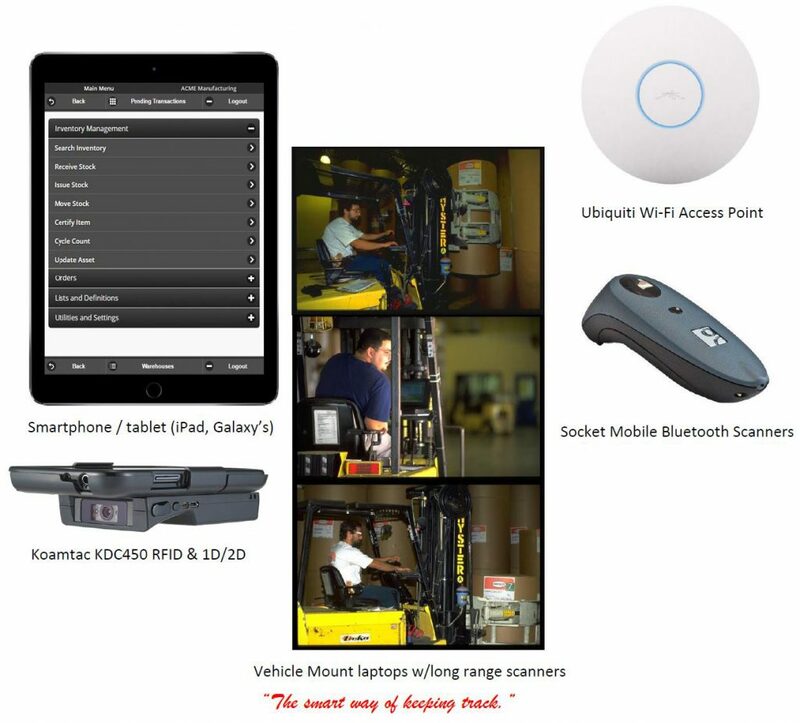 When you use Inventory Pro in a wireless configuration, you get full use of the system in real time. Your laptop/handheld PC is fully online while away from your desk! Just think of the time and energy that can be saved if you can access and enter data in the system when you are at an actual inventory location in your warehouse. Inventory Pro works great with laptop or handheld PCs with wireless RF Ethernet PCMCIA (or integrated) network adapters (NICs). The laptop/handheld PC can be used as a portable handheld unit or mounted to a rolling cart, a fork truck, or clamp trucks. Any standard handheld PC, laptop, or desktop running Inventory Pro on a LAN can be used to run Inventory Pro in a wireless environment. Wireless Ethernet components, access point bridges, and PC-NIC’s.